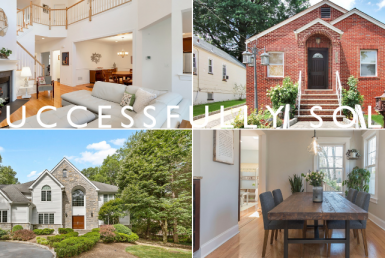 We are excited to share with you a few of the Prominent Properties Sotheby’s International Realty recently sold properties. Contact an associate for a more comprehensive look at market activity. Details: Better than new and offering every modern convenience, this residence showcases both sophisticated high design and alluring warmth; this is a rare combination in today’s torrent of new construction. 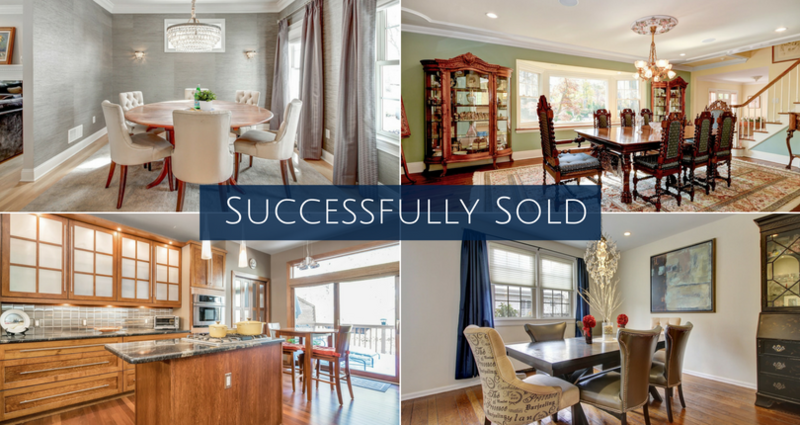 Imagine owning an impeccably finished house that feels just like home on the very first day. One where a serene color palette, high-end wall coverings, custom millwork and built-ins, designer kitchen with professional appliances and expansive island, top-of-the-line plumbing and lighting fixtures, heated bathroom floors, custom window treatments and light hardwood flooring have all been meticulously selected to harmonious perfection. A flexible floor plan with bedrooms on the first and second levels, a newly finished basement and large rear property with paver patio offer space for all. Details: Simply move in and enjoy a fabulous lifestyle in this elegantly renovated Woodcliff Lake home. 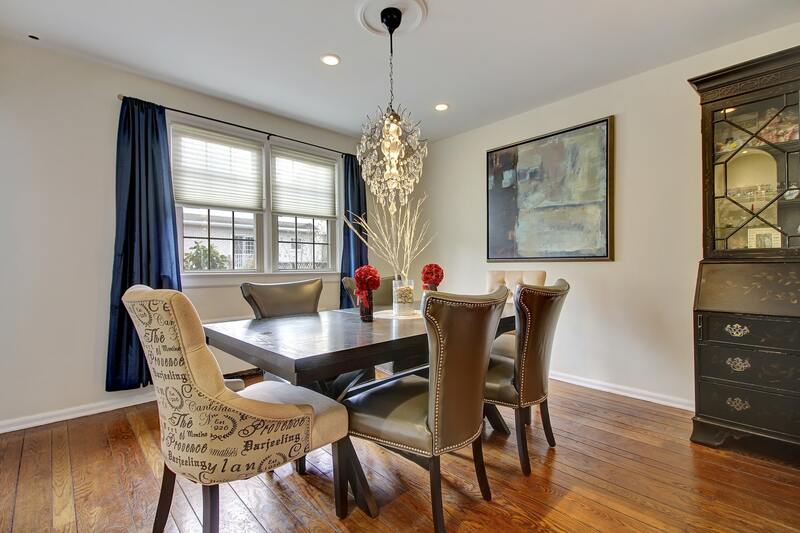 Charmingly nestled on a private lot within one of Woodcliff Lake’s finest neighborhoods, this updated home offers a spectacular chef’s kitchen, which is stylishly open to the huge formal dining room, the living room and the family room. A layout like this provides perfect flow for entertaining. The stunning kitchen has inset doors, granite counters, a Wolf brand cooktop, stainless steel appliances and a charming window seat. 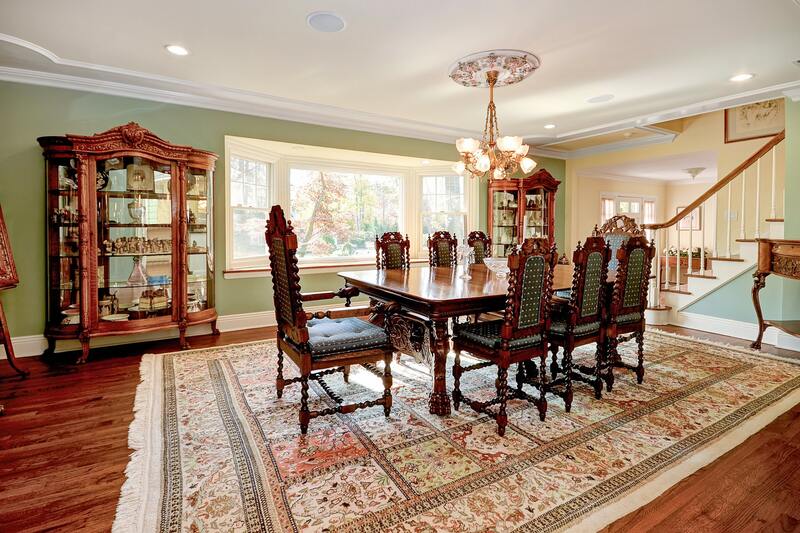 Magnificent arch details & glorious hardwood floors abound as a result of a complete 2010 renovation. Chief upgrades include new electric and plumbing, a whole house generator, AC condenser and air handler with purifying system. The furnace, windows, roof, siding,driveway, hardwood floors and bathrooms were also all renovated.This spacious home, wired for sound, offers 4.5 bedroom with a first floor office/bedroom, along with laundry room. Upstairs you’ll discover a large master bedroom with a beautifully appointed bathroom and walk in closet. The second floor also features 3 more sunny bedrooms & a smart hall bath with double sink vanity. 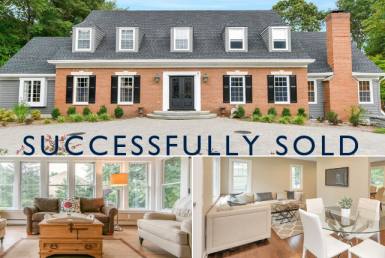 With highly rated schools & fabulous community, this exceptional home will not last! Details: Experience the difference! 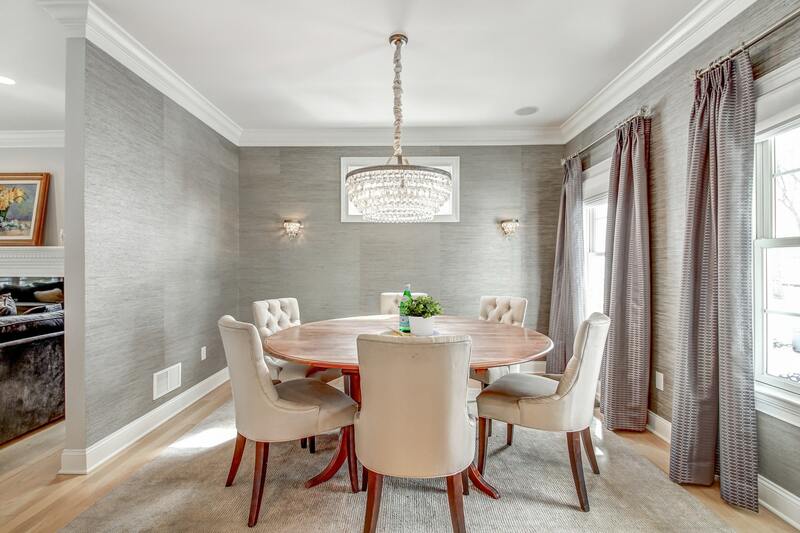 Be prepared to fall in love with the many luxurious high end design elements and details that are found throughout this extraordinary townhouse. Special features include a two story entrance foyer, a glorious sun filled great room with fireplace, soaring ceiling and beautiful hardwood floors. 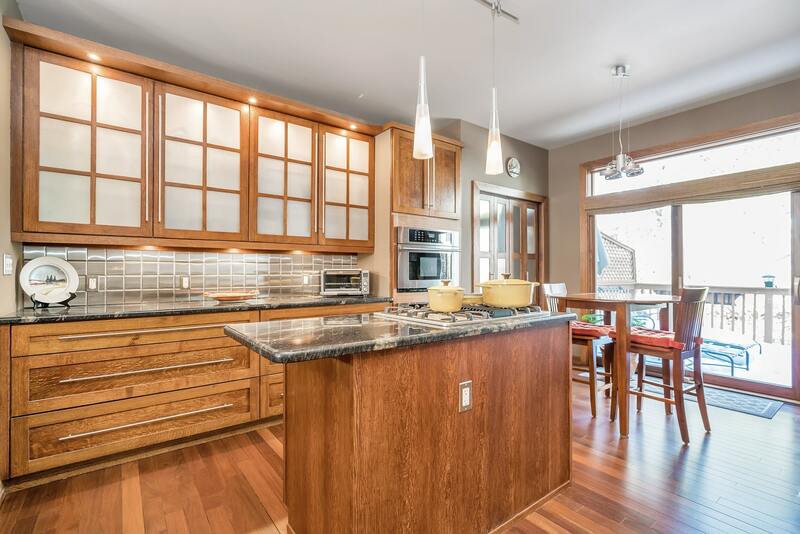 The chef’s kitchen, with center island, has abundant storage in the generous sized pantry, stainless steel appliances, granite countertops and access to your own private deck where you can enjoy dining al fresco surrounded by the serene garden. The master bedroom suite is a destination of its own and features a large walk in closet space. Relax in the newly finished Zen like master bathroom complete with double sink, freestanding soaking tub, and glass enclosed shower. The many Ramapo River Reserve and area amenities include an outdoor swimming pool, clubhouse, fitness room, nature trails, fly fishing on the stocked Ramapo River, and skiing at nearby Camp Gaw. Details: This charming colonial cape faces natural protected woodlands and is in a great location. Enter this lovely house into a gorgeous sunroom. Close to NYC transportation, shopping, schools, parks and dining. Close to nature trails along the Palisades cliffs. 4 Bedrooms, 2 bathrooms and a 1/2 bath area for installation in the fully finished basement. A lovely backyard is ready to bloom. Don’t miss seeing this one. Information obtained from the New Jersey Multiple Listing Service. Data in whole or in part is supplied by the New Jersey MLS and is deemed reliable but is not guaranteed. Data provided may not reflect all the real estate in the market. Data taken 6/15/2018. Each Office Is Independently Owned and Operated.